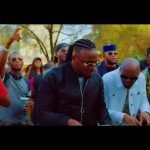 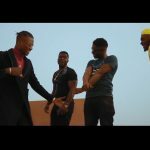 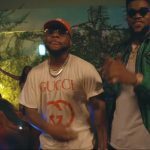 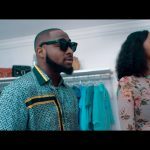 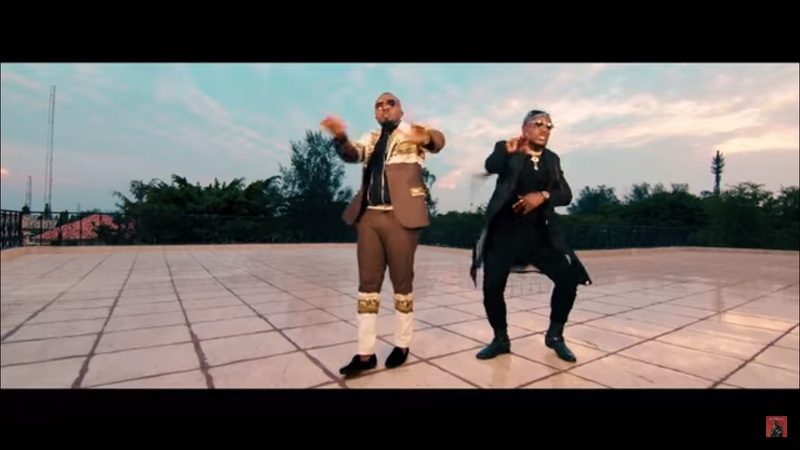 Nigerian rapper, Ice Prince Zamani dishes out “Yawa” video, a song that features DMW rave act, Peruzzi. 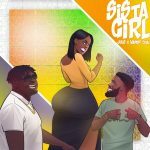 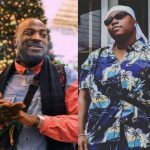 The Super Cool Cat has been on the low with releases of late and just when it appeared like he’s off the radar, he dropped “Yawa”. 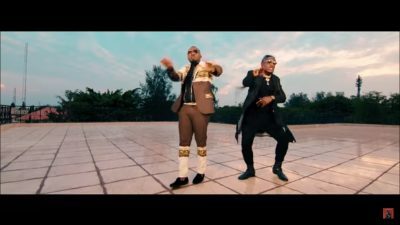 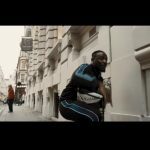 Yawa video directed by Kurlevra Productions is a mild one with some perfect touches.